I got some news last week. Zondervan told me that the license for my book (which comes out August 5th) was bought by a publishing company to translate it into another language. Immediately the wheels started turning… could it be Spanish? Maybe French? I had visions of a Parisian book tour (accompanied by croissants, soufflés and lazy walks by the Seine) already running through my head. However I was interrupted in my thoughts when I saw the language my book was going to be in. 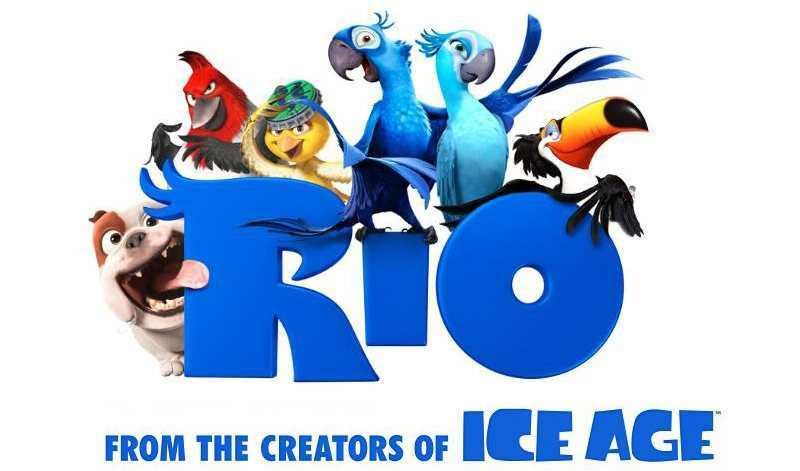 Up until last week, the only connection I had with that language was the movie “Rio” which (if you don’t have children) was a film about a couple of Brazilian birds, a pack of crazy monkeys and some weird looking dogs. It was cute. But the movie was in English. Then, this last week, something happened that changed everything. 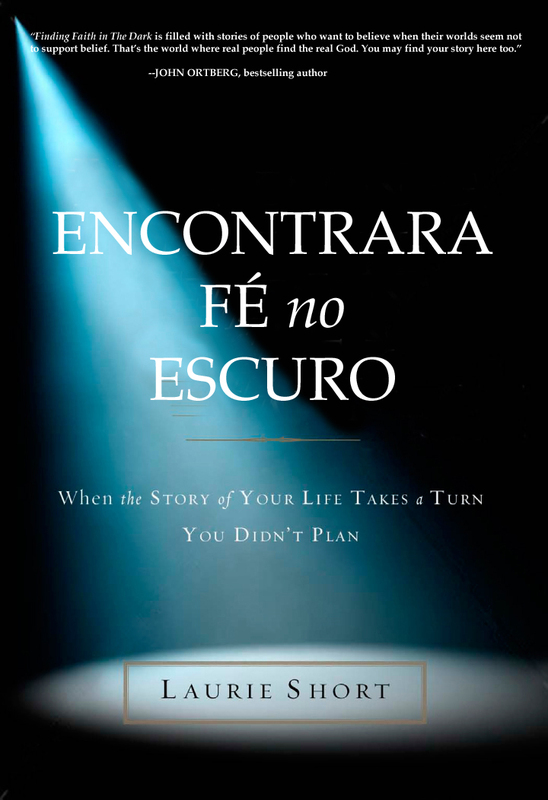 Now Portuguese is EXACTLY the language I want my book to be in. I find this to be a parable of the way God works. Bad news can sometimes turn to good news when we allow the passage of time. We have to let the story unfold. If your mind is anything like mine (God help you), I tend to interpret an event immediately after it happens. I draw my conclusions about it and move on. But life has taught me that those conclusions often need to be redrawn with time. What’s bad can sometimes turn out to be good. And what we thought was good can turn out to be not what we wanted at all. There was an old man who had a beautiful horse. This horse was not only his family’s pride and joy; it was also a means to an income for the family. One day, the horse ran away. Fellow villagers visited the old man to offer their condolences for such a stroke of bad luck. Perplexed at the man’s nonchalance, the villagers went about their business. A few days later, the horse returned with a pack of twelve wild horses in tow. Again the villagers gathered, this time to offer their congratulations at such a stroke of good luck. Now he had twelve more horses with which to make twelve times the income! “What a godsend!” they said. The next week, while breaking in one of the wild horses, the old man’s son fell and broke both of his legs. Shortly thereafter, the government forcibly removed all the able-bodied men from the village, as the country had gone to war. The old man’s son, however, was spared since his legs were broken. The wisdom of the man’s words was clearly visible — as what seemed to be bad was, of course, very good. On that note, I am off to Paris Rio to sell my book. But not till next year. You will find a quote on there from my book that pairs very nicely with this blog. Thank you Laurie. That message was just what I was meant to hear this very morning. Thank you for being a guidepost on my journey.